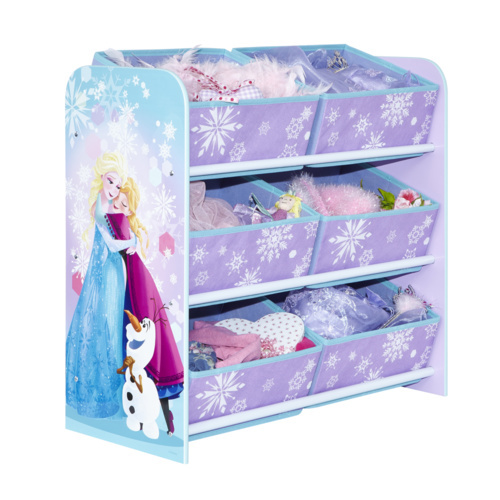 Make 4 interest-free payments of $219.80 fortnightly and receive your order now. 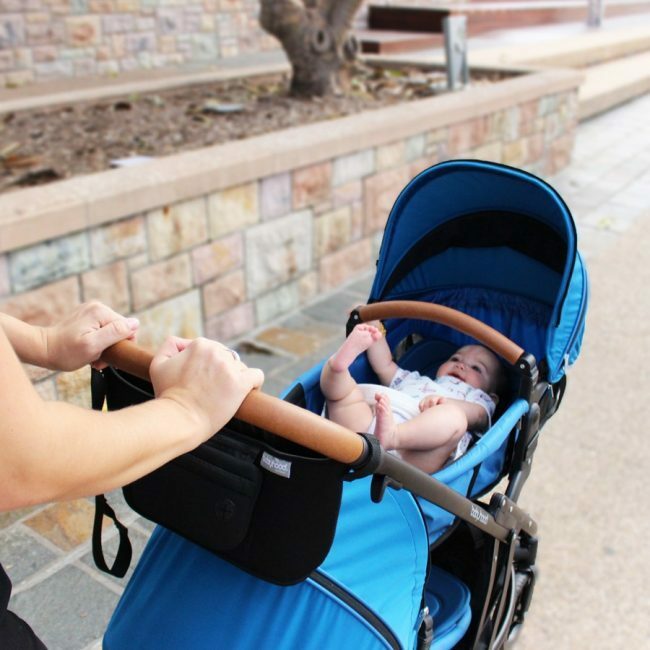 “Doppio” the new fully customizable inline stroller from single to twin to double pram to travel system for growing families or families with double the bundle of joy and those families on the move. 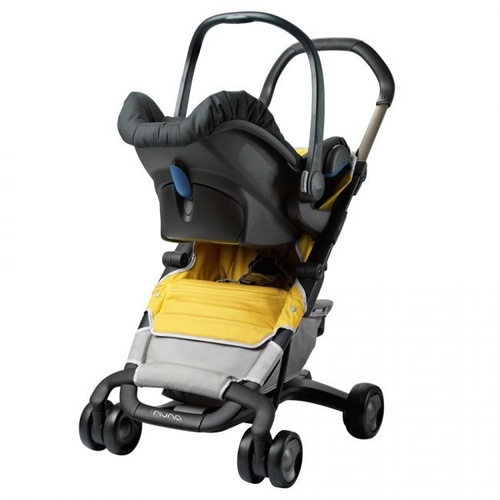 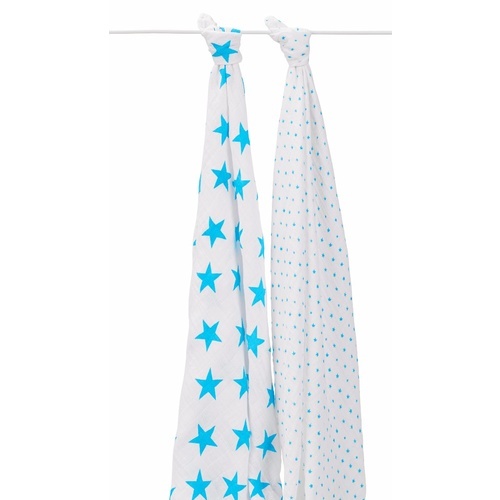 The babyhood doppio converts to up to 16 different modes all with 1 large seat. 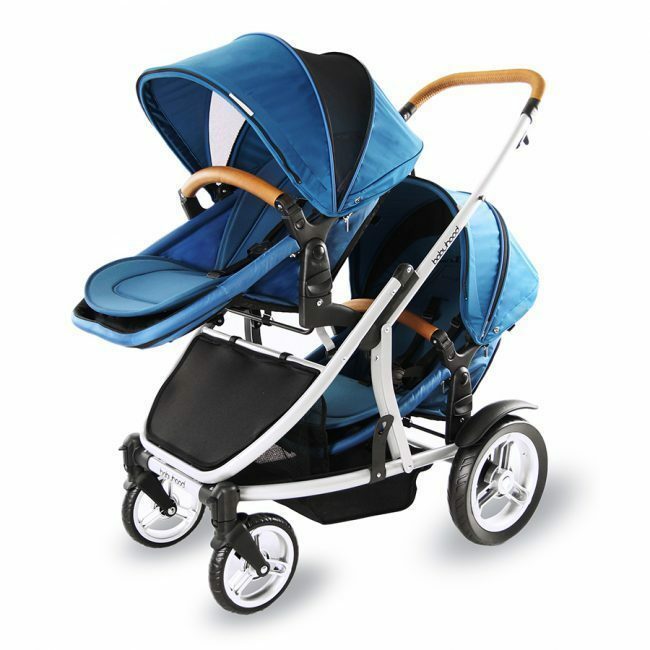 The unique super lightweight design delivers a complete all-round solution for parents as this inline stroller is suitable for one child or twins or even multiple age children. 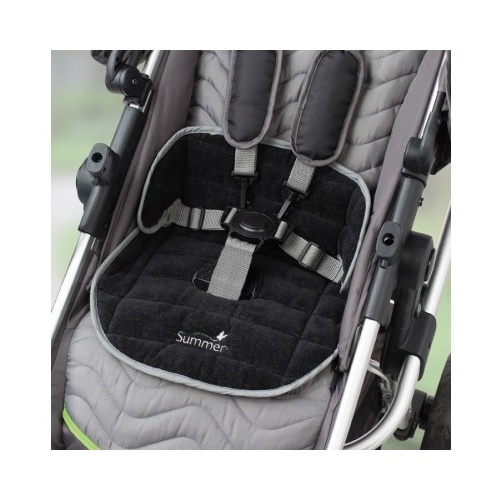 The multifunction seat switches from bassinet to seat – suitable from newborn to 18kg in each seat. 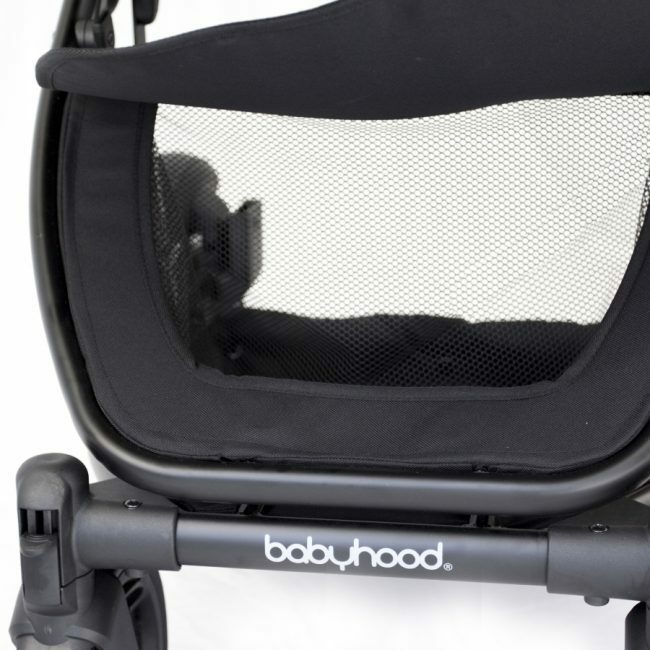 You don’t need to buy a separate bassinet or a separate toddler seat. 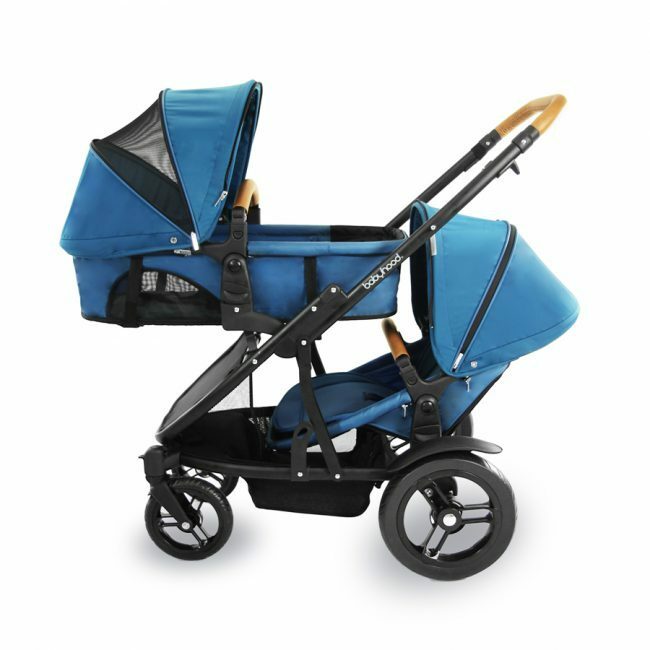 Unlike other inline strollers, your toddler will also get to enjoy sitting upfront for adventure packed days out and about. 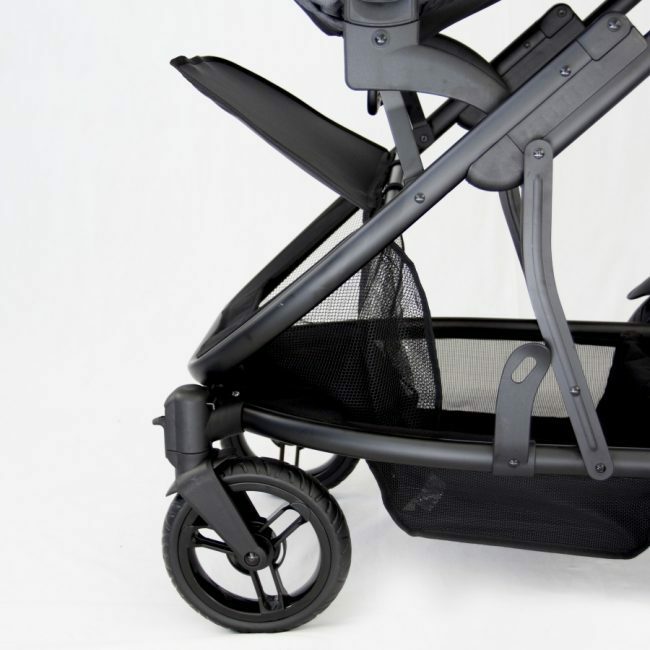 Doppio is especially convenient for parents with multiple accessory options including a stylish stroller caddie for all your valuable essentials in one easy place, a cup holder for your early morning double espresso and infant capsule adaptors to create your own travel system. 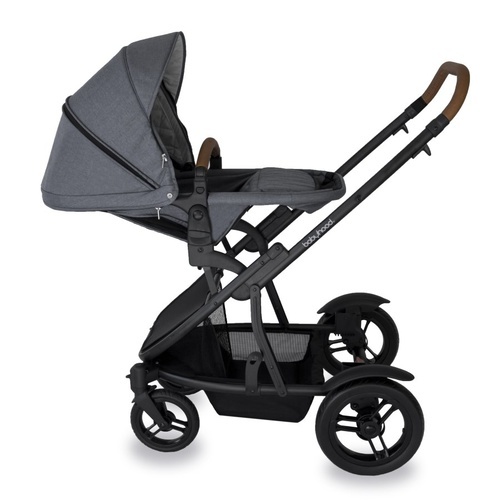 The seats include luxury features for your baby including a zip-off insect net, leatherette bumper bar and handlebar and 2 large generous storage compartments, which can be handy for all your shopping needs. 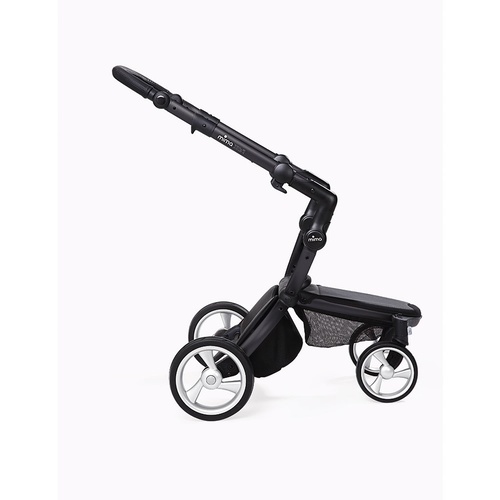 The lightweight frame and smooth glide wheel system with high-density EVA wheels provide you with easy control and steering to navigate all sorts of terrain with ease, even the bumpy ones. 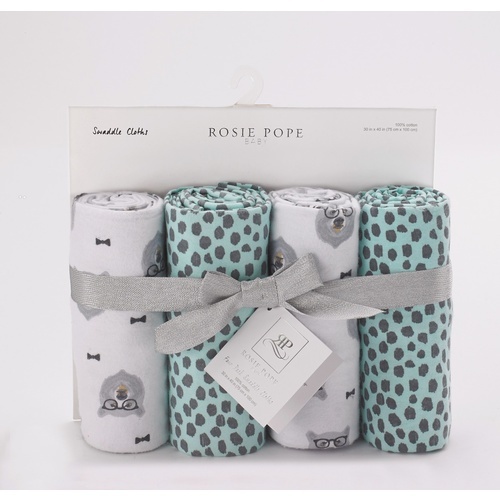 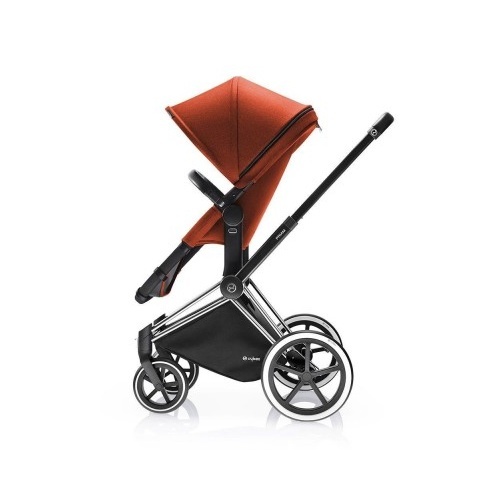 The Doppio is also compatible with multiple capsules including the Nuna PIPA Klik 5-star capsule and maxi cosi capsule. 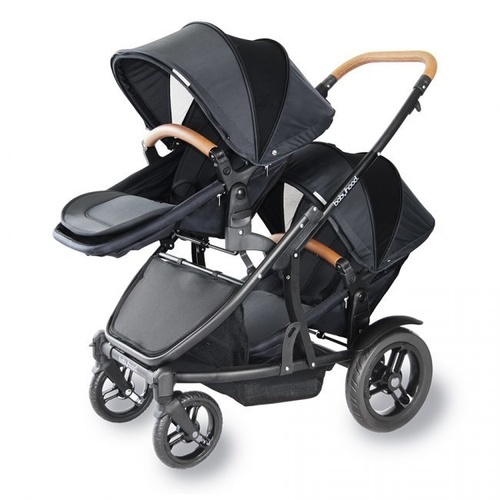 Doppio Stroller, the best way for great family adventures, in style. 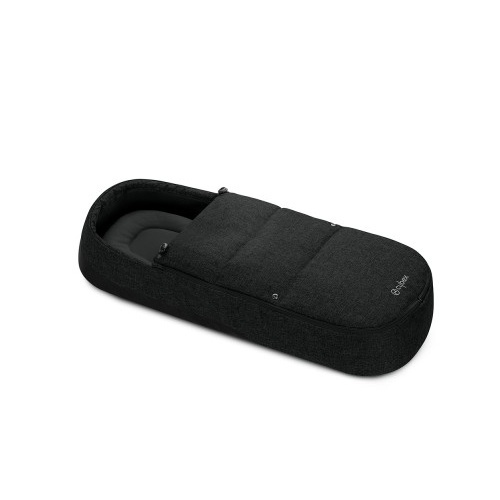 This amazing multifunction seat is now bigger and better. 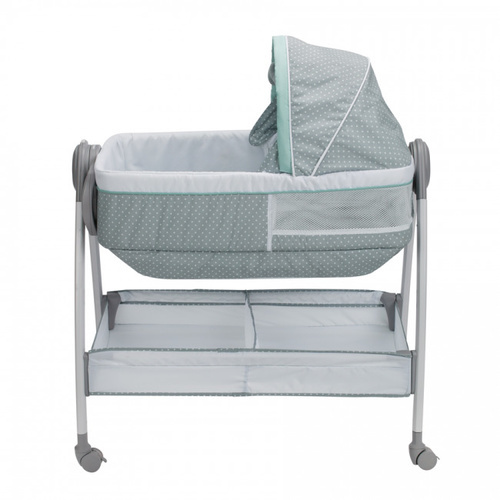 It can be used safely so no need to purchase separate toddler seat or bassinet as one seat morphs from seat to bassinet to seat for your convenience saving you money and extra storage space in your home. 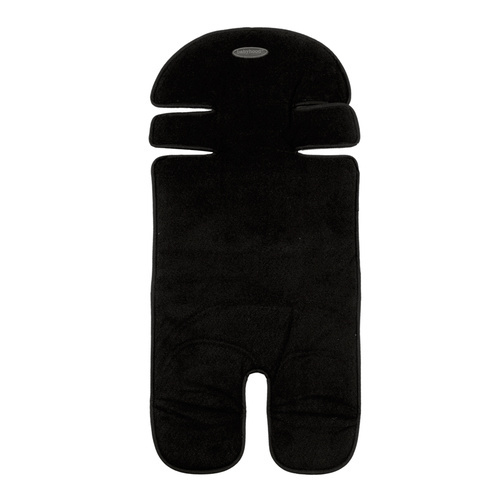 an ergonomically designed seat is better for your baby, with luxurious padding providing optimal support for your baby whilst sleeping, playing or daydreaming. 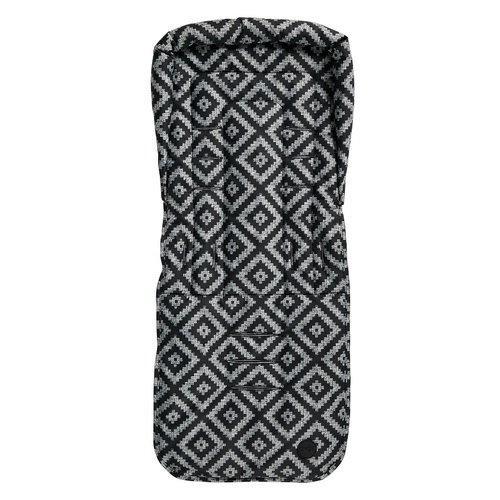 The stylish Breathe Eze Canopy and Hood provides optimal airflow and greater visibility with a large zip open mesh section and canopy extension for better protection from the sun, in a lightweight fabric. 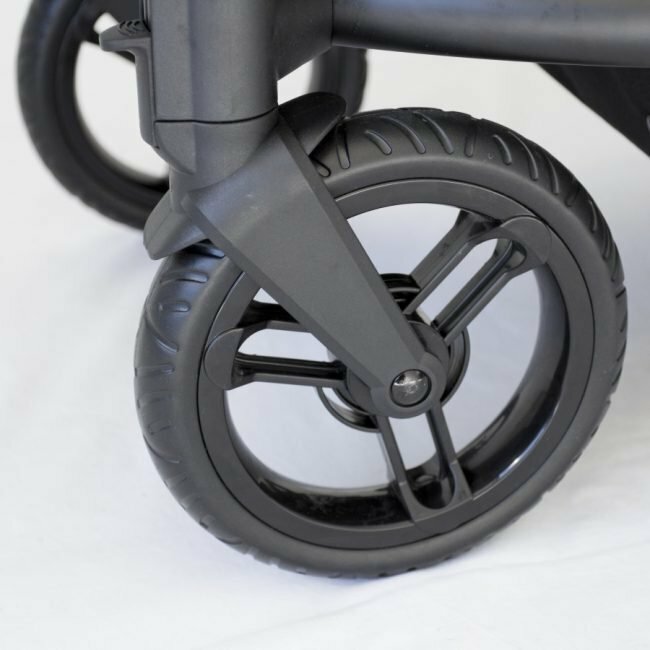 a large foot brake so when your hands are full you can easily secure your pram for a quick pit stop – even in heels! 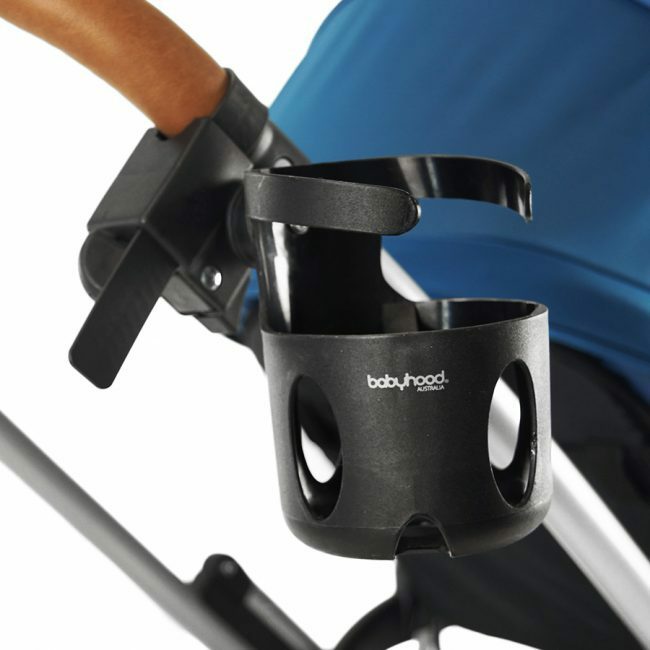 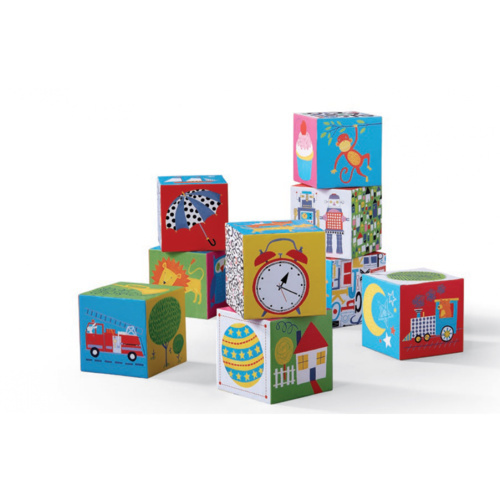 Babyhood offers a 12-month warranty from date of purchase, which covers all manufacturing faults excluding the usual wear and tear. 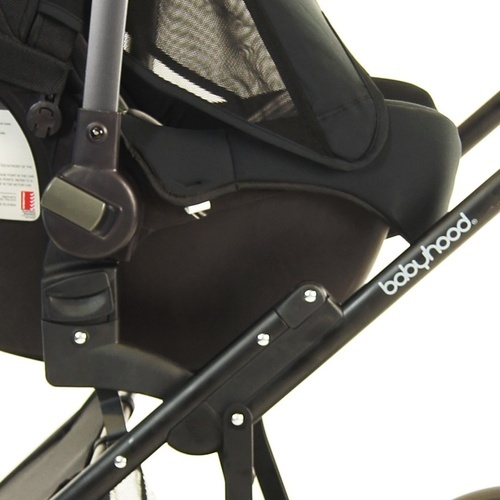 With the twin pram offer, Babyhood offers double the protection. 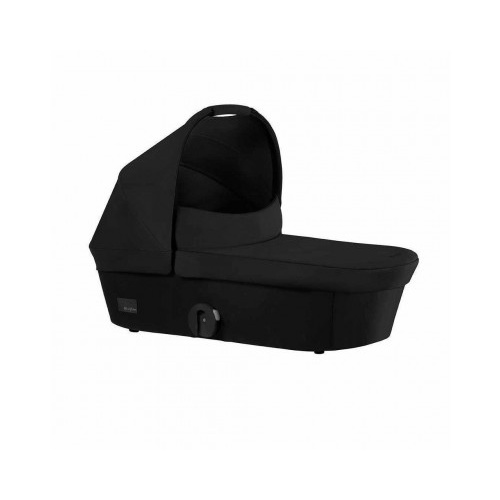 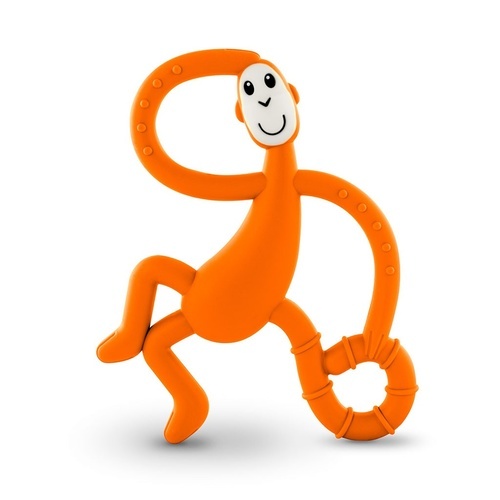 With registration at this link, provides you 2-year warranty from the later of the date of purchase or date of birth. 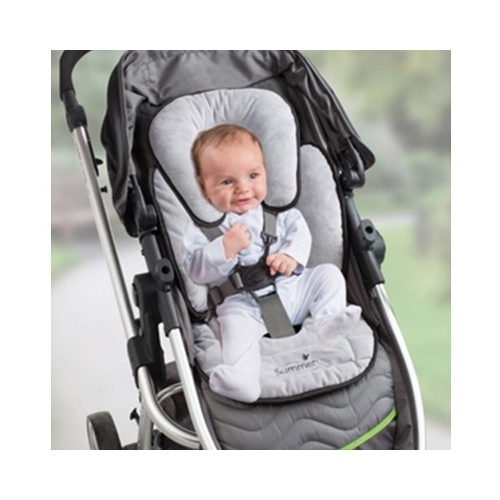 This extended protection means you can be rest assured that you have purchased a quality product that will last the distance.